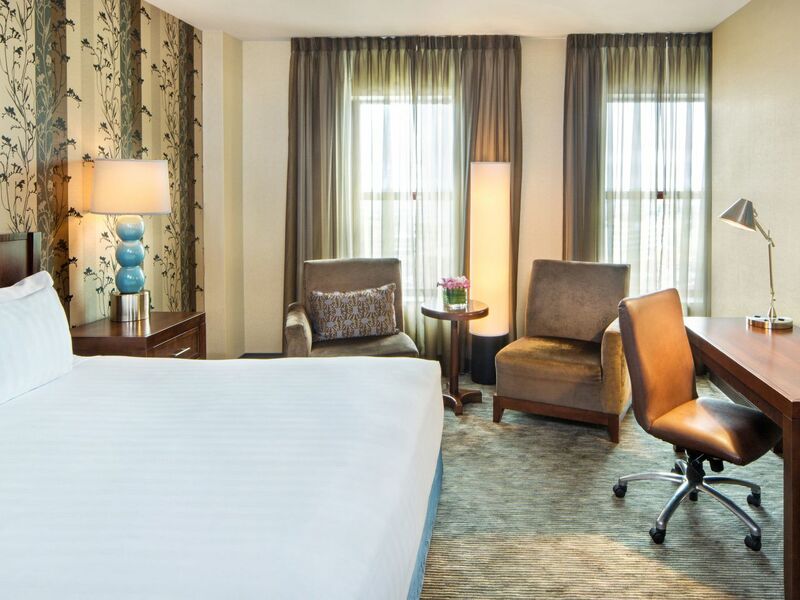 Discover refined sophistication and unrivaled service at our downtown hotel in Buffalo, NY located in the heart of the business, entertainment, and dining districts. 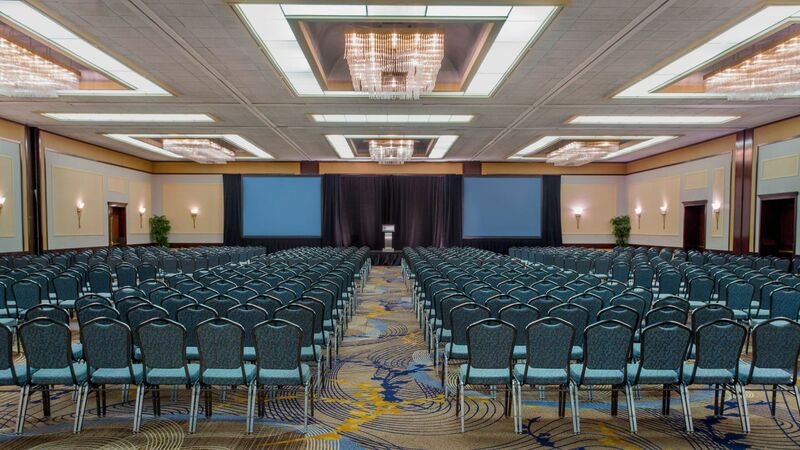 Perfect for business and leisure travelers, our hotel is connected to the Buffalo Niagara Convention Center, and the ideal destination for corporate meetings, conferences and trade shows. 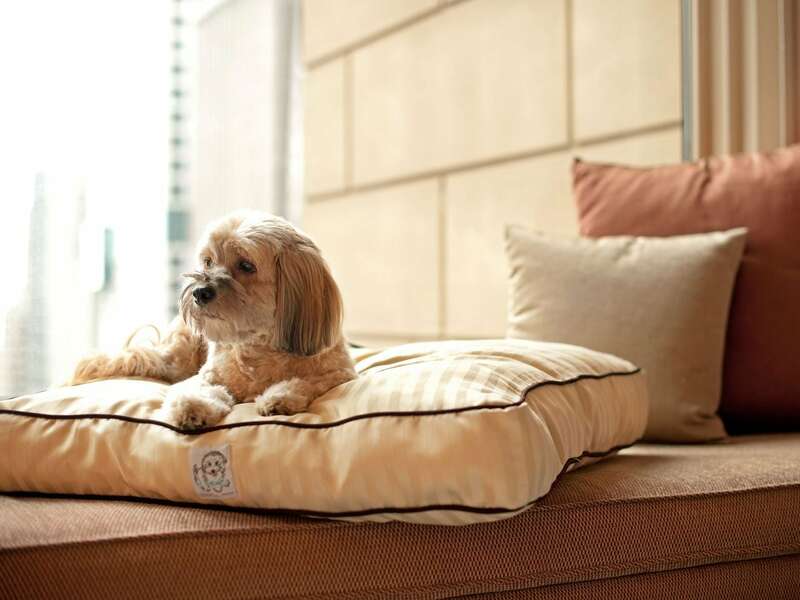 For guests seeking a retreat to relax and reenergize, our full-service Spa Alexis provides an array of soothing treatments, and the atrium-style rooftop pool features stunning panoramic views of the city. When it’s time to unwind, meet up with friends, colleagues, or prospects at the Atrium Bar for Happy Hour cocktails and light night menu specials.Experience your favorite American Bistro Cuisine with craft cocktails and local craft beer. 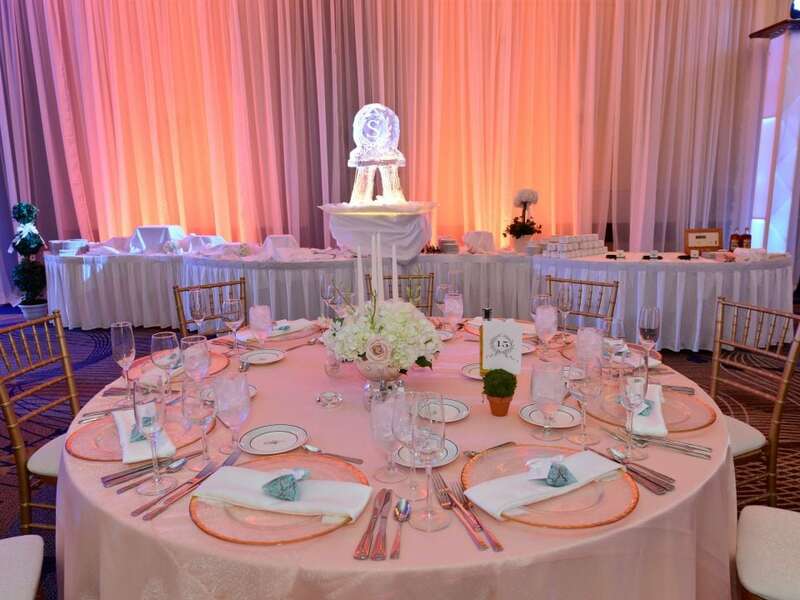 Imagine your wedding taking place in a beautiful and elegant setting, where your guests receive personalized service and dine on exceptional cuisine. 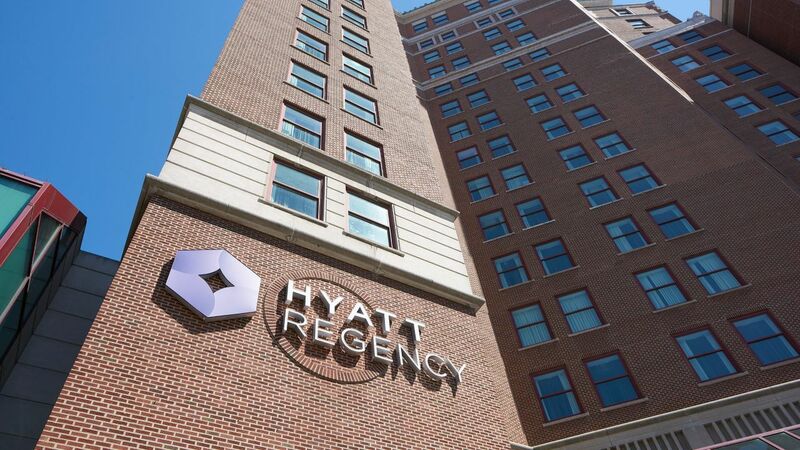 Hyatt Regency Buffalo Hotel and Conference Center has made dreams come true for over 30 years and we can turn your moment into a lifetime of memories. 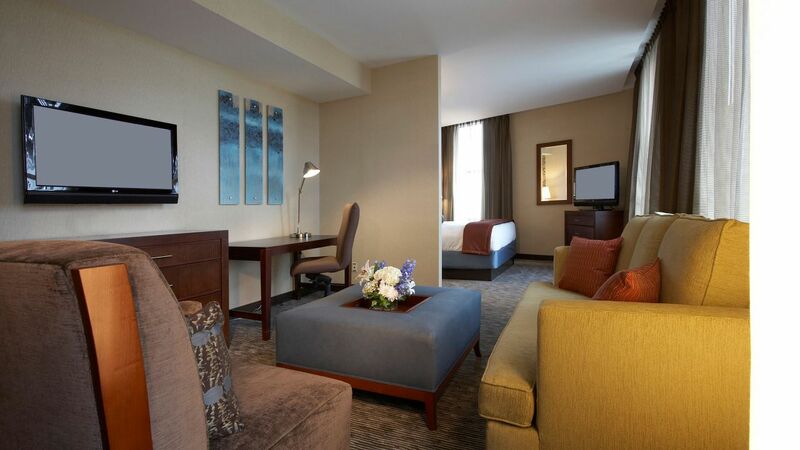 Enjoy spacious rooms and suites with plush Hyatt Grand Beds®, free Wi-Fi, and classic elements that pay homage to Buffalo’s history. 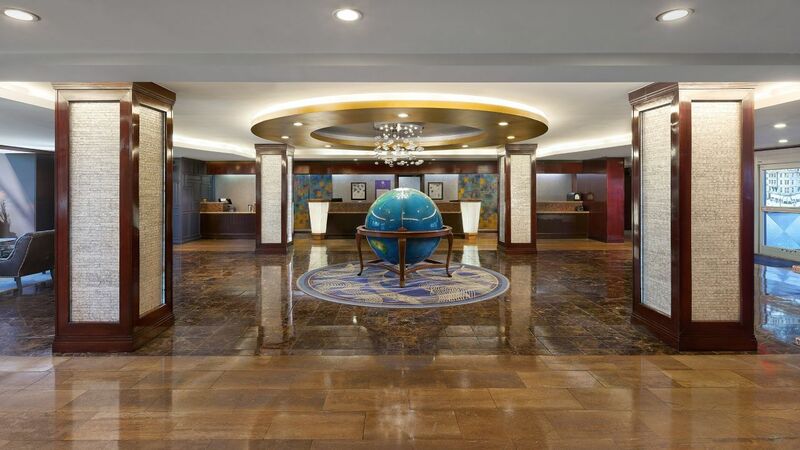 Available 24 hours, seven days a week, our self-service business center is conveniently located near the main entrance of the hotel off the lobby. 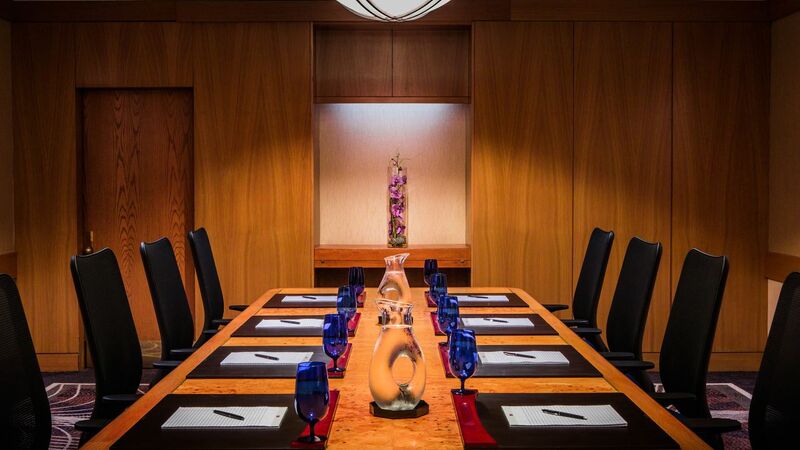 Whether you need to revise a client presentation, create name tags and place cards for your conference in our beautifully re-designed meeting rooms or simply send a quick fax, our full complement of business services provides everything you need. 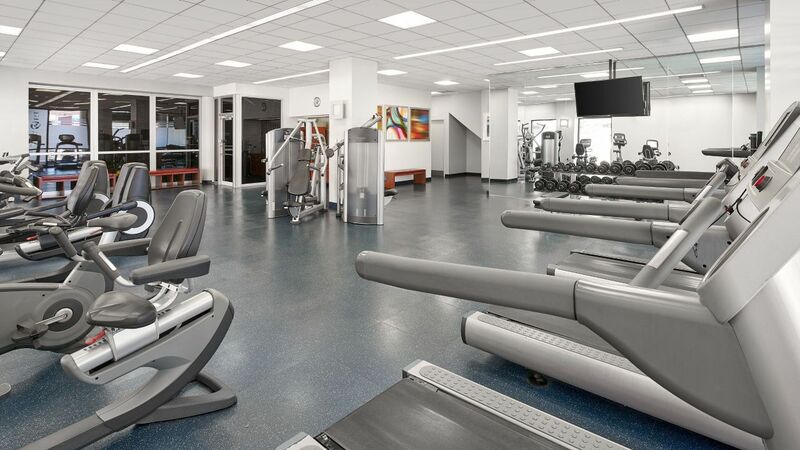 Stay fit in our cutting edge, 24 hour StayFit fitness center with Life Fitness® treadmills, elliptical cross trainers, bikes, and circuit weights, free weights, stretching balls, ropes and mats. 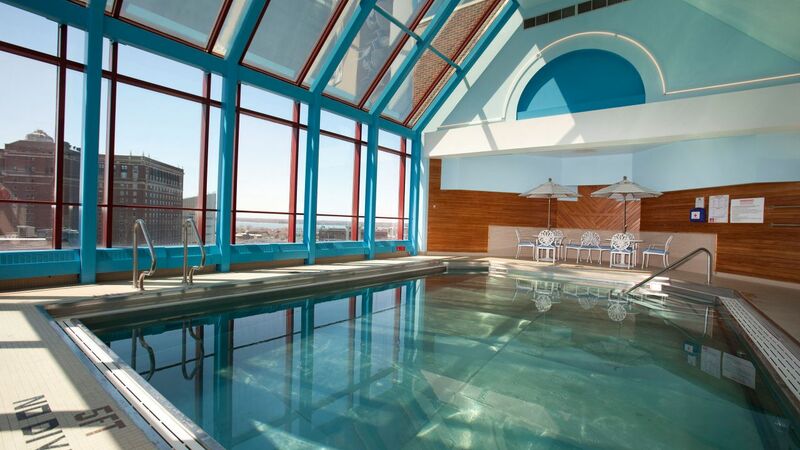 Dive into the refreshing indoor heated pool for a relaxing dip after a day of business meetings, conferences or sightseeing during your Buffalo getaway. 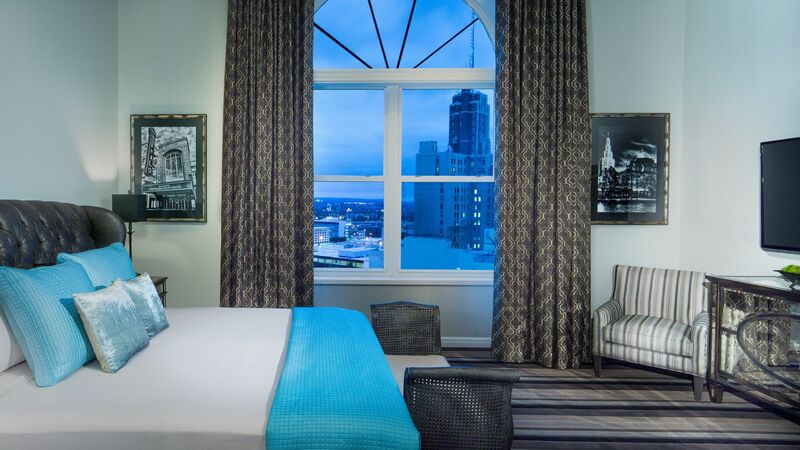 Located on the 11th floor of the hotel, our atrium style heated indoor pool offers amazing panoramic views of the city and provides fun for the whole family during your stay. 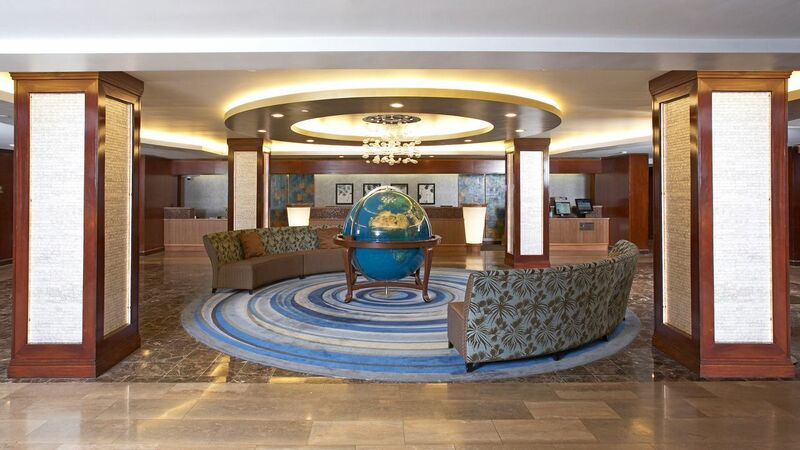 Up to six nights: $100.00 per stay. 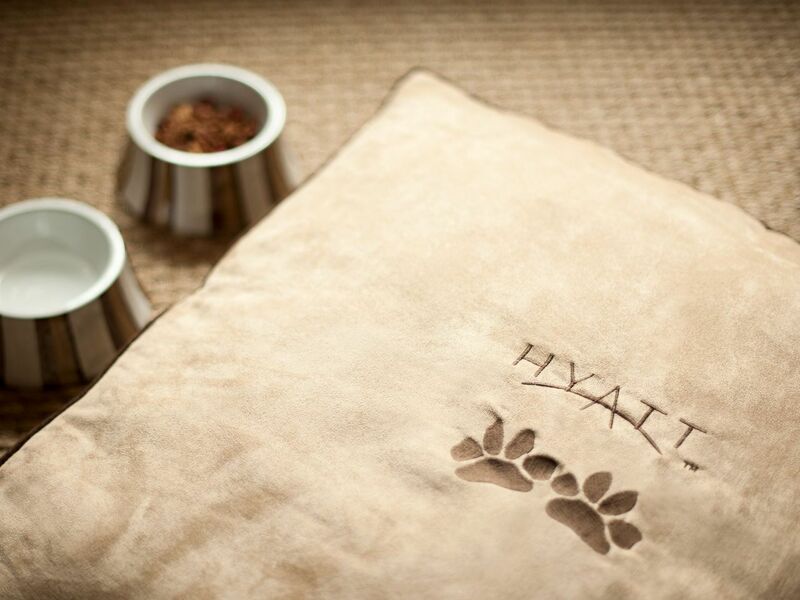 Seven to 30 nights: $100.00 per stay + an additional $100 cleaning fee. If staying over 30 nights, please contact the hotel. Keep in mind that only dogs weighing 50 lbs. and under are permitted. 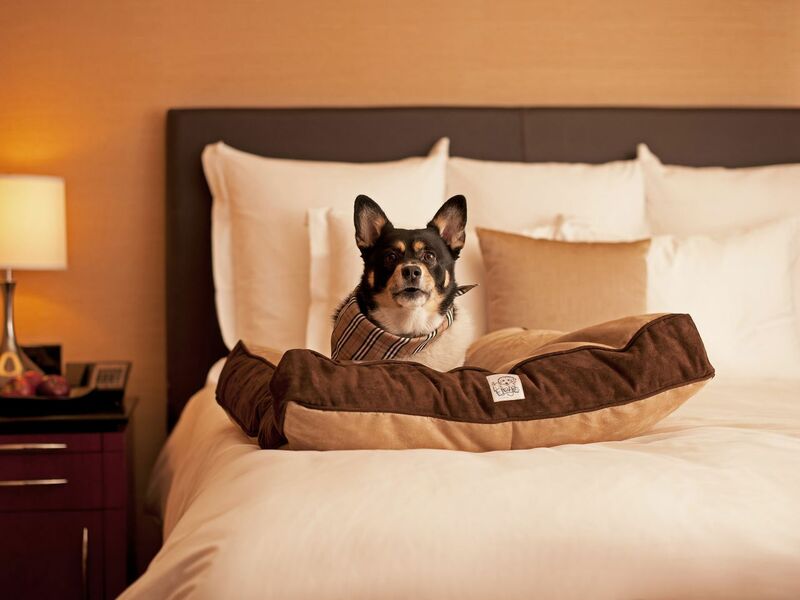 Two dogs may be allowed in a guestroom provided the combined weight of both dogs does not exceed 75 pounds. 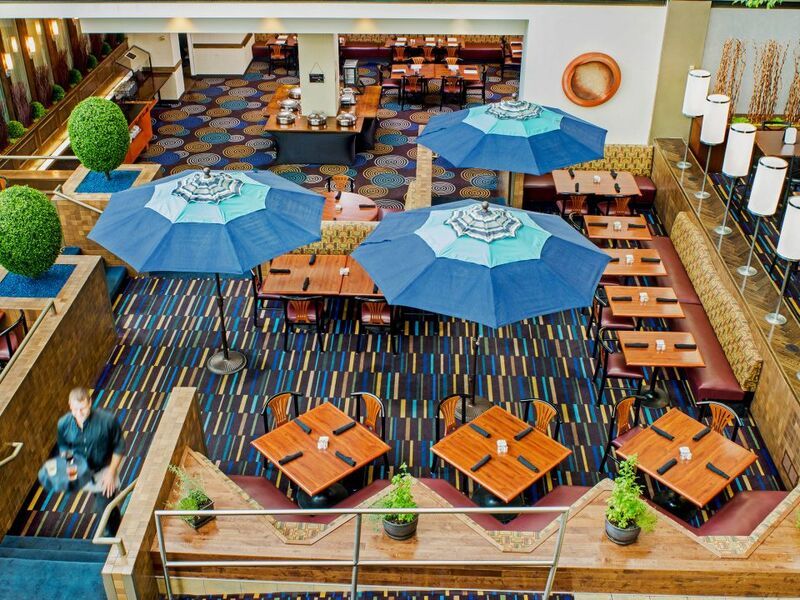 Treat yourself to a delightful dining experience at our downtown Buffalo, New York, restaurants in a tropical atrium setting filled with cheerful shade umbrellas. 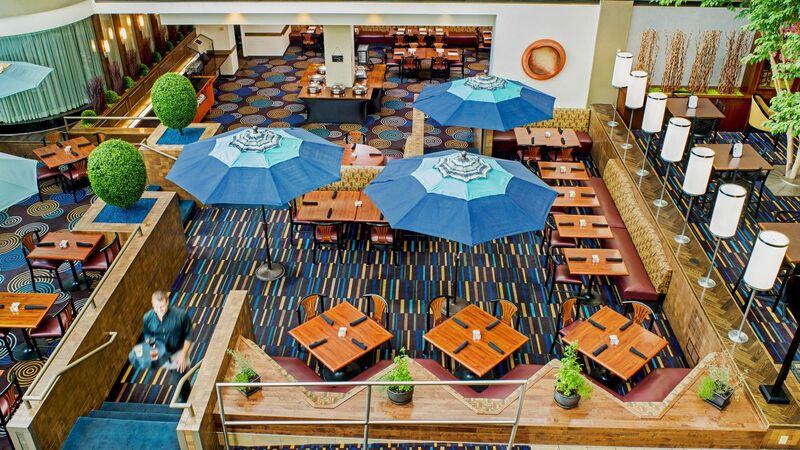 Unwind in this relaxing environment and enjoy flavorful presentations of your favorite American bistro cuisine. 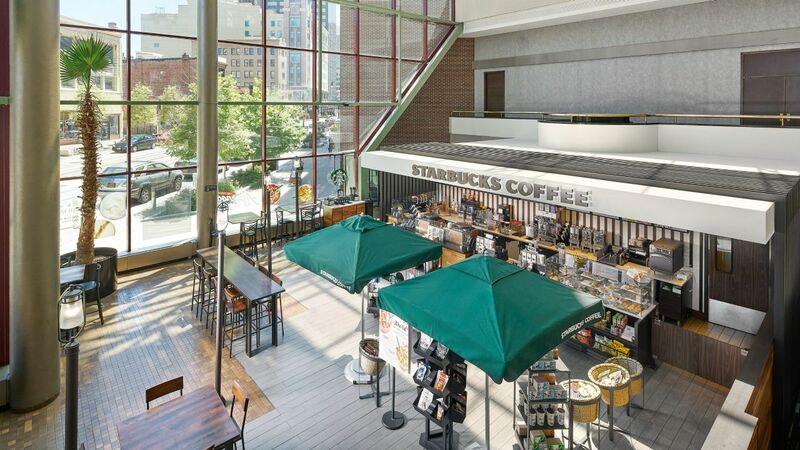 Get started with a freshly brewed cup of coffee and a hot breakfast buffet, or grab a Starbucks® coffee drink to go from the convenient kiosk in the lobby. When it’s time to unwind, meet up with friends, colleagues, or prospects at the Atrium Bar for happy hour cocktails and light night menu specials. 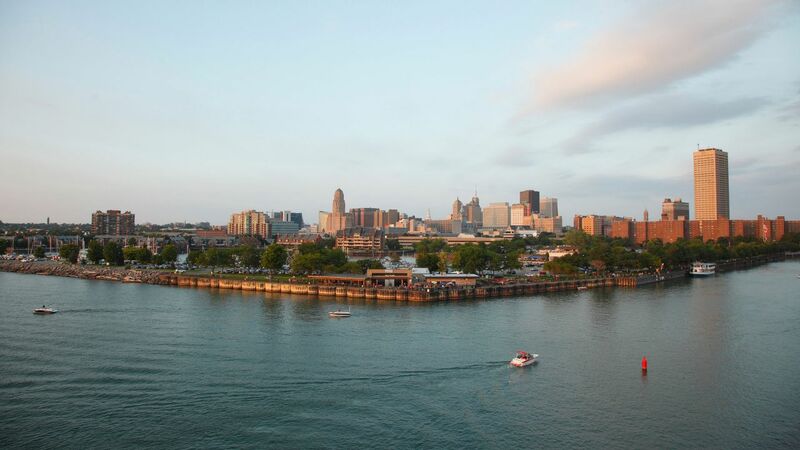 With our spectacular ballroom for ceremonies, intimate sun garden for receptions, and incomparable service, our wedding specialist ensures truly romantic and memorable weddings in downtown Buffalo, New York. 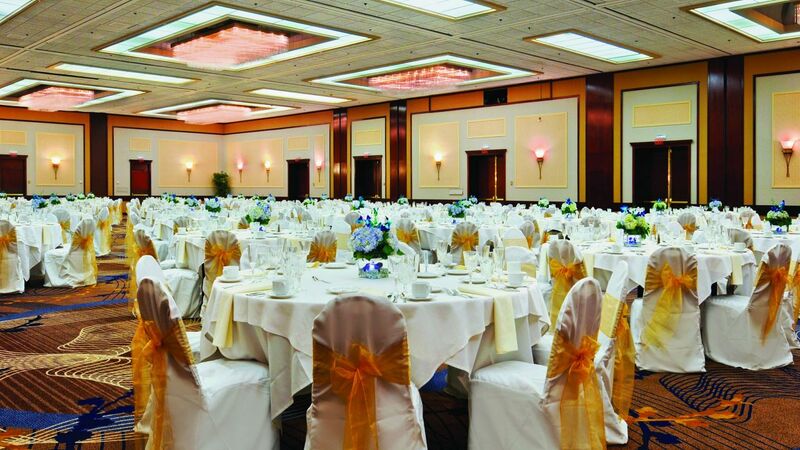 With 23,000 square feet of function space, including our breathtaking Grand Ballroom, our hotel is an elegant setting for any special event. 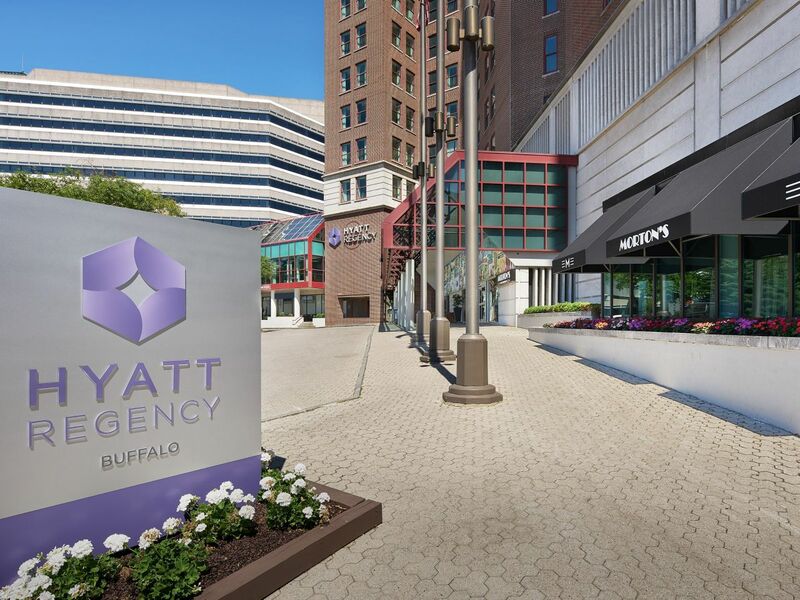 What else is happening at Hyatt Regency Buffalo / Hotel and Conference Center?